Talented young musician Paige Plant is on a quest to create the perfect album of 12 songs that will save the world, make people cry and make her famous. She has everything in place…everything she needs for her album except a big break. That break seems to have landed on her doorstep when former singer/songwriter John Bustin offers to let her live in his recording studio and cut her album. But there’s a hitch: John hates her songs. He think she has huge potential but tells her the songs have to go. Despite the gap in their ages, life experiences and points of view, the two team up romantically as well as creatively and Paige is forced to confront her true feelings…the feelings beneath the songs…in order to craft new songs for her album. Bustin is her guide through the process that he calls tapping into the Big Wide Calm. But as their relationship develops, Paige learns about John’s past and helps him confront his dark secrets from long ago, secrets that could destroy their partnership. 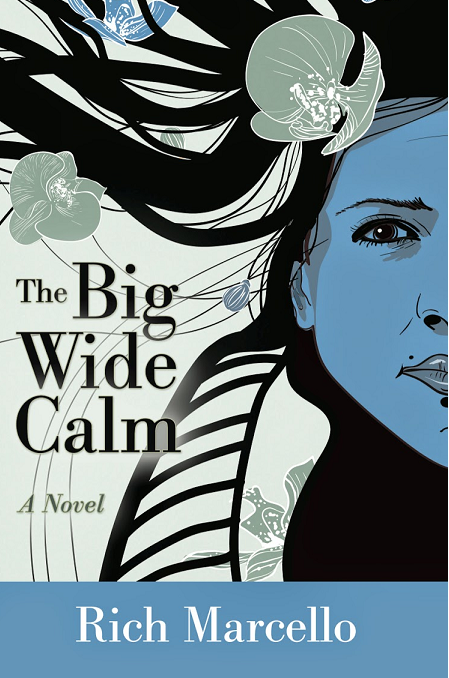 The Big Wide Calm is the middle novel of a planned trilogy about the many forms and types of love. 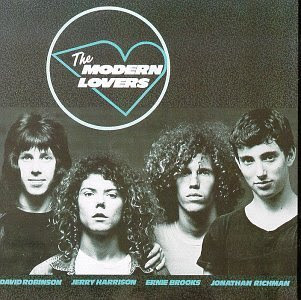 The first was The Color of Home, about a long-term romantic relationship’s trials and tribulations. 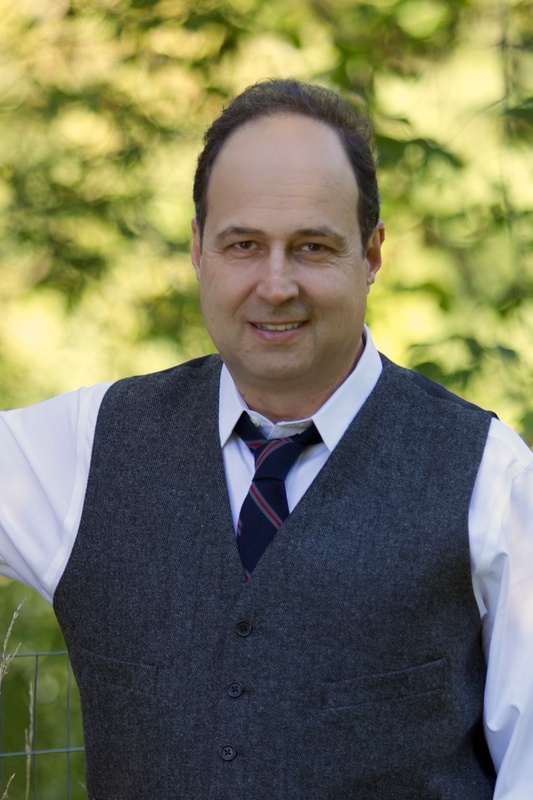 The last of the three, The Beauty of the Fall, will be published in 2015. In his sophomore novel, Marcello has created a fascinating and complicated heroine and that many, if not most, readers will empathize with. This is a coming of age tale about growth and self awareness and it is also a real world love story about the messier sides of romantic attachment. In the end, it’s a novel about the power of human connection and trust.